Class #1 is held at Hamels Fabrics. Join Marla Pinchin, co-author of "The Beginner Sampler". 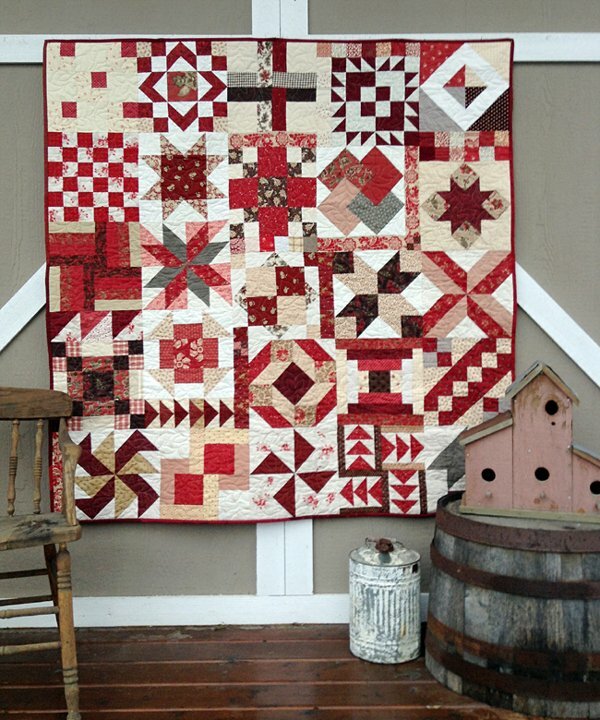 Have you always wanted to make a quilt but didn't know where to start? Please Note: Do not pre-purchase fabric. This will be covered in the first class which will be held at Hamels Fabrics. Click here to view the class supply list. Click here to view the class policies. Please view the supply list for items needed for this class in the provided link.